CUTE AS A BUTTON! 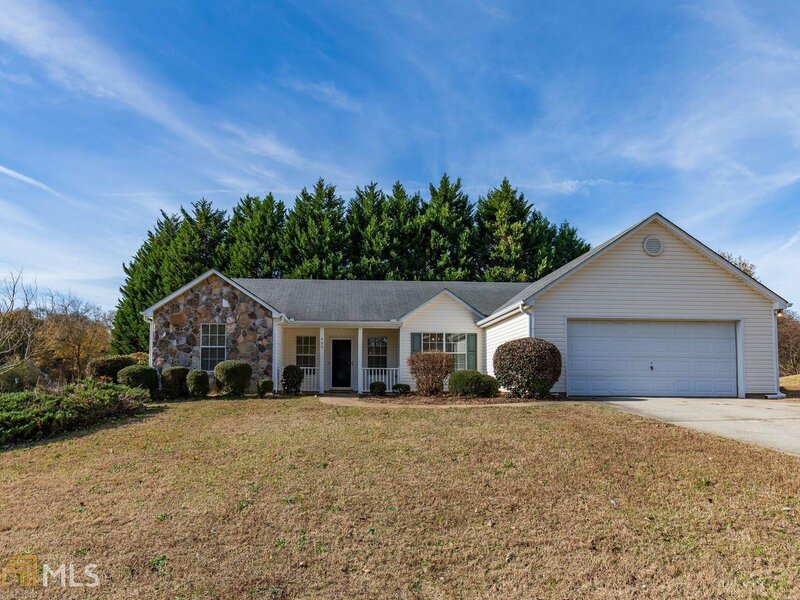 This well maintained 3 Bedroom & 2 Bath Ranch in Monroe has easy access to Hwy. 78. The home features a large family room with a vaulted ceiling and stone fireplace, arched doorways, a split bedroom plan, which includes a master bedroom with his and her walk-in closets, eat-in kitchen and large laundry room. The exterior of the home includes a rocking chair porch, stone faÃƒÂ§ade, back patior and a large flat lot. At this price, THIS WON'T LAST LONG! Listing courtesy of Broad & Main Real Estate Group. Selling Office: Palmerhouse Properties & Assoc.